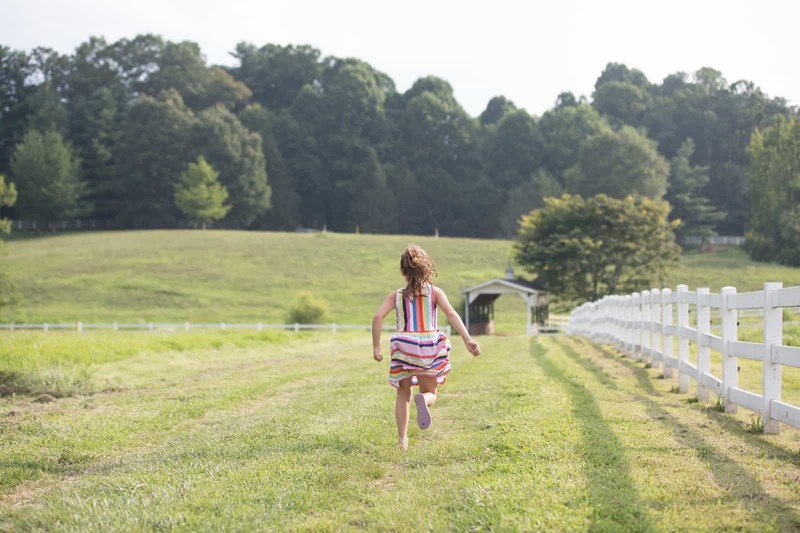 The Horse Shoe Farm is the perfect venue for destination family reunions. We also host other large family gatherings throughout the year. 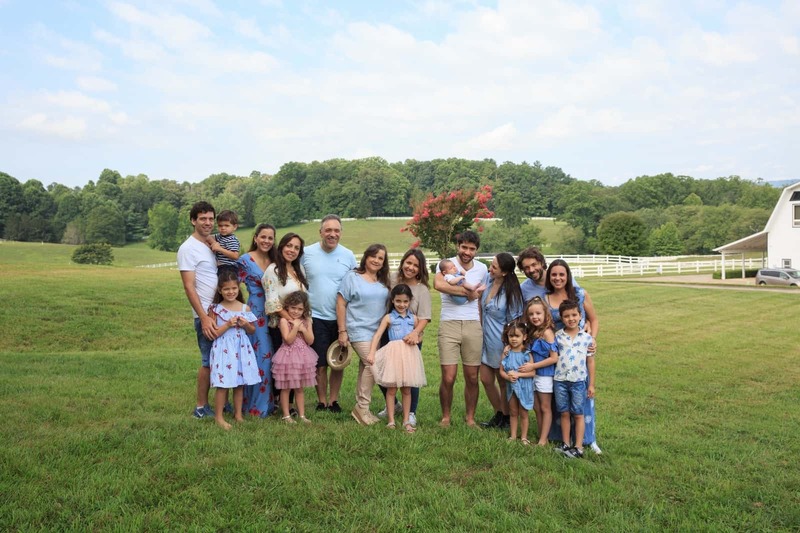 Everything from week-long, family vacations to gathering all your extended family together, The Horse Shoe Farm has the space and luxury accommodations to make you feel right at home. Step 1 | Determine your event type. Are you interested in a one-day picnic event with BBQ? Add in activities, field games, and a magical bonfire to end the evening? Or would you rather plan multi-day event as a destination family reunion? In any scenario, we’re here to help it go off without a hitch. You’ll have the opportunity to work with our on-site event planner to help create memories to last a lifetime! Step 2 | Select a date and create your invite list. Our calendar fills quickly at The Horse Shoe Farm so be sure to inquire about availability early on. We’re also happy to help squeeze in last minute destination family reunions when we can. Once you’ve set a tentative date, start compiling your invite list. 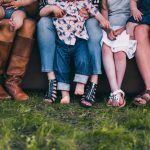 Depending on your family reunion event type and budget, you may consider inviting only family in the immediate area. Or you can also extend the invitation to out of town relatives and their families. The Horse Shoe Farm offers luxury, overnight accommodations for up to 50 guests on-site. We can also recommend additional lodging information if needed. Step 3 | Plan meals and activities for young and old. This is the fun part! Together with our on-site event planner, you’ll have the opportunity to design a program of events suitable for those of all ages. You may choose to cater-in your entire stay or only hire a private chef for a family-style dinner. All of our farm to table dining profiles include vegan and vegetarian options which we encourage. They’re also sure to make everyone in your family go wow! We also offer a fully-stocked, fresh juice bar each morning (in-season) with all locally-sourced fruits and vegetables. When it comes to having fun for a destination family reunion, The Horse Shoe Farm does not disappoint. Activities include classic field games such as potato-sack races, flag football, tug-of-war, and more. Maybe you’d like to gather the ladies of the family and retreat to The Stable Spa? This is our one-of-a-kind day spa offers one of the best massages in Asheville along with other body treatments! Organize a brewery tour or fly-fishing excursion for the men? And/or simply relax all together on the farm enjoying a farm-to-table meal followed by a bonfire under the stars. The Horse Shoe Farm is ready to welcome your family home! CLICK HERE to inquire about hosting your own destination family reunion!